I'm not a fan of the chrome on the grille or fog light surrounds so I finally got around to blacking them out today. Edited by Platinum15Ti, 19 February 2017 - 03:27 PM. What did you use for paint? I've been toying with the idea of doing that, too, and these photos have just about clinched the deal for me. I used plastidip, so it can be removed if I decide I don't like it or if I have to remove it when I turn in the lease. I also used it on my 2014 which my mom owns now and it looks great after 3 years with no chips. Nice look on the grille. 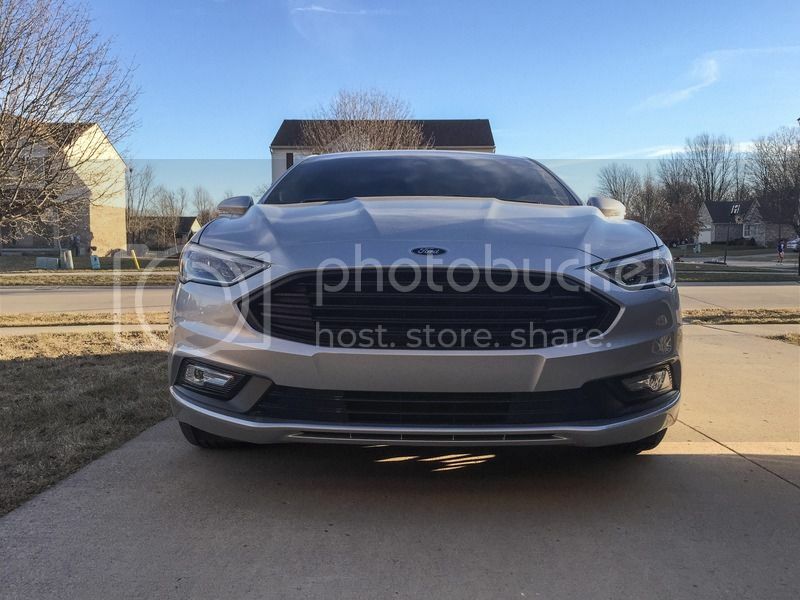 How did you remove the grille and paint it? 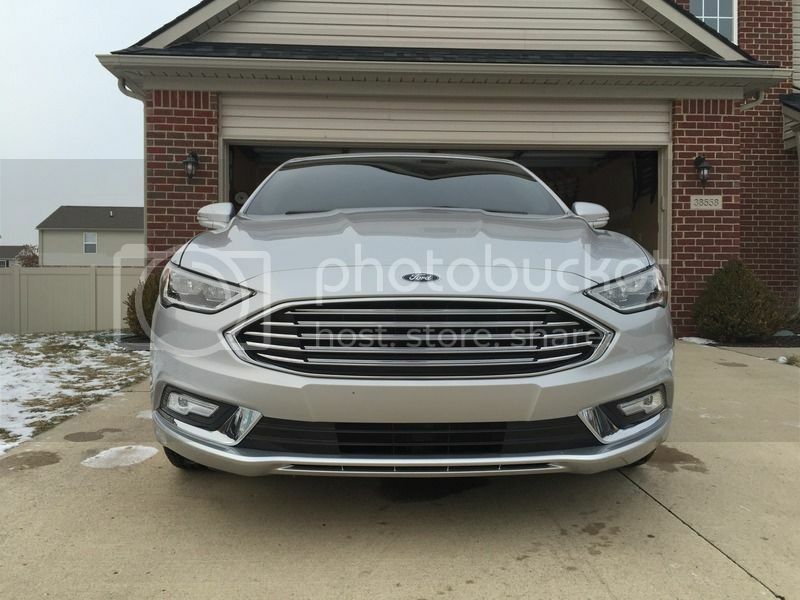 I'm toying with buying the honeycomb grille that comes with the Sport model.